I loved this shot from last week linked up by Nicole at "Sew Much Sunshine." 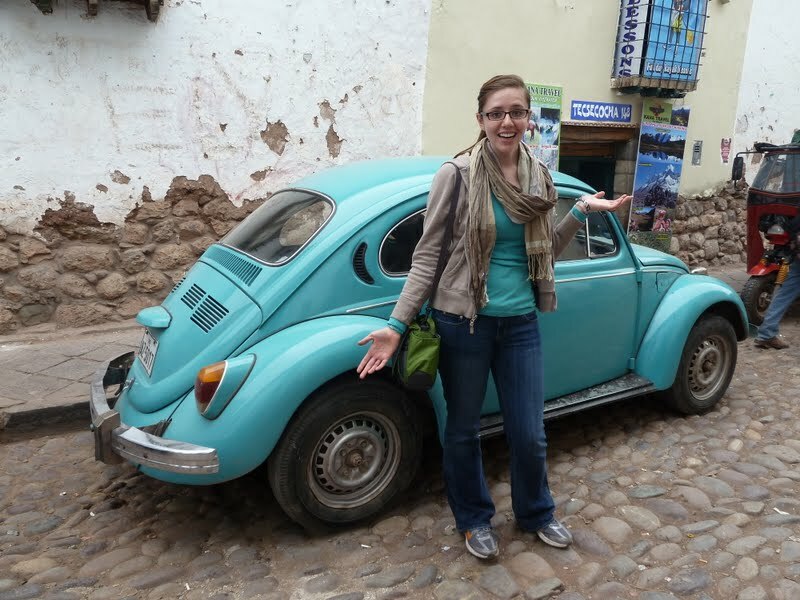 How cute is that robin's egg blue VW bug?! This week, I prompted you with "around the house." This is what I came up with! Sunflowers make my home so cheery and they remind me of Texas. Not to mention, they're super cheap year round at the grocery store! Aren't they just so happy? 5. Please link back to this blog and/or post somewhere on your post. 6. 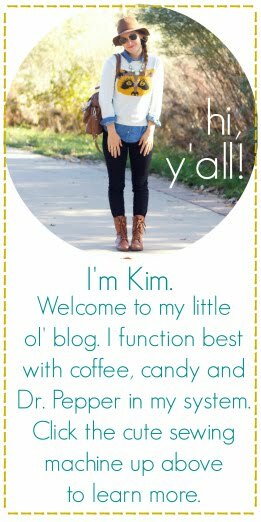 Have FUN & find some new blogs to read! LOVE <3 both of these awesome pics!! Hey- what's next week's prompt? Is there a prompt or theme for next week? Great pick....love the bug! 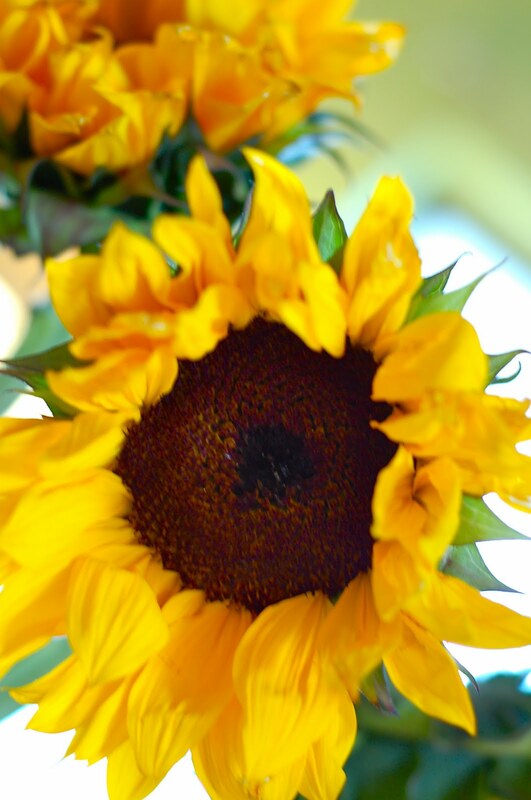 I haven't bought sun flowers before but I will look into it...love having fresh flowers in the house! I am so sad I wasn't here that day. When are you doing it again? By the way, I linked you on my blog.. hope you don't mind. Thanks for featuring the bug! :) & congrats on your new dress line; they are all so beautiful!